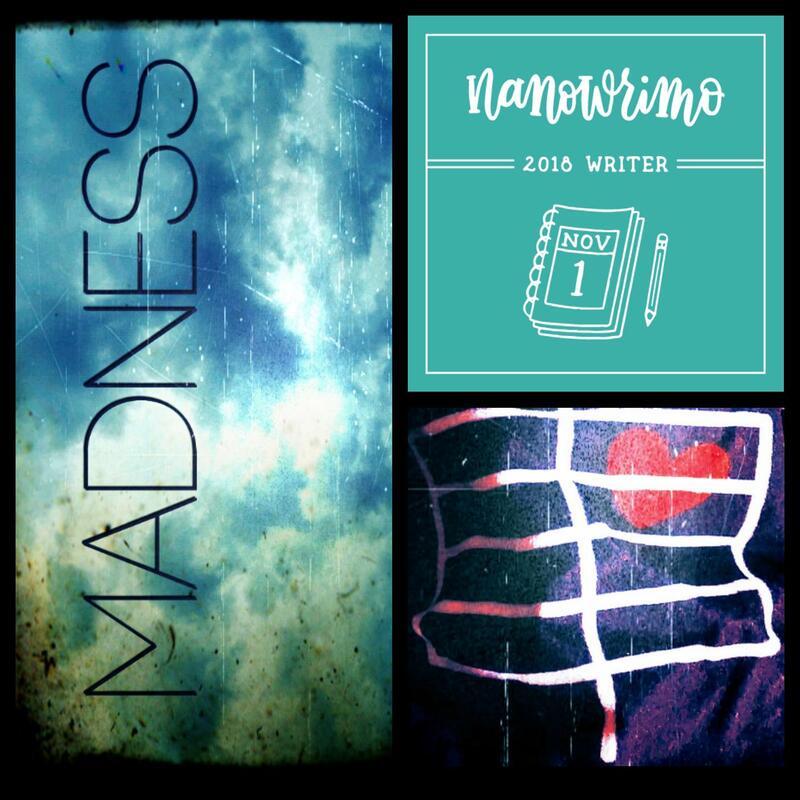 Welcome to my third NaNoWriMo update! Did you all have a good week? We spent the beginning of the week watching THE HAUNTING OF HILL HOUSE on Netflix. It was such an addictive show! We couldn't stop watching, kept exchanging theories and throwing around possibilities. It was fun. And OMFG, what a fantastic story full of creepy vibes, excellent characters, and so much heartbreak. Great writing. Loved it. In the end, like hubby said, the real haunting is how it infects the viewer. We were OBSESSED. Or is that, possessed? LOL. See my Friday total? That's right! Today, I passed the NaNoWriMo 50k goal AND also finished the first draft. Yay. When I started, I wasn't sure how long the first draft would be, but I'm very happy with where/how it went. The story reached a conclusion I'm really happy with, and what ended up on the page was even more involved than I expected. The complications were twistier, relationships totally toxic, the creep factor darker, the imagery freakier, and how the mystery turned out very satisfying. Like I mentioned before, the way I wrote Madness was a challenge. There are two POVs that complement each other and I had to do some pretty tricky writing to connect all the dots. During revision I'll be able to sharpen everything, strengthen the foreshadowing and pepper even more clues. But for now, I'm VERY happy with the first draft. Very excited about finishing another story idea that's been circling my brain for months. So, what else did I get up to? Oh yeah, because I loved the TV show SO MUCH, I picked up THE HAUNTING OF HILL HOUSE by Shirley Jackson. This is third time I started it, and this time I'm really enjoying it. It's a strange thing because I've tried reading this book twice, and kept putting it aside. But this time, I'm SO into it. Maybe I needed the show to truly appreciate this book. Whatever it is, I don't care. I'm halfway through and can't wait to see how it ends. Well, that's about it for now. I'm looking forward to taking the weekend off with hubby, and enjoy the fact that I just wrote another book.